Surya Fine Chem represents many of the industry's best manufacturers of a wide assortment of chemicals. Our main objective is to establish customer satisfaction into the domain of manufacturing and exporting of superior quality range of industry chemicals. We manufacture chemicals with all legal specifications and our range includes Sulphuric acid CP/LR/AR Grade, Nitric Acid CP/LR/AR Grade, Hydrochloric Acid CP/LR/AR Grade and Ammonia Solution CP/LR/AR Grade. Surya Fine Chem and its range of products are synonymous to high quality and standard. 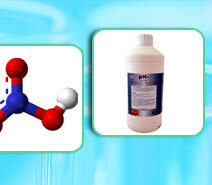 We deal in a wide range of chemicals that is made of best raw materials. Our products are highly acknowledged all over the country for their excellent quality and utility. Catering to the fast changing demands of our clients, we lay immense emphasis on state-of-the-art infrastructure. Our sophisticated manufacturing units enables us to bring out an efficient and accurate range of critical chemicals so as to serve our clients in the every possible way. Furthermore, we have installed the latest and modern machines in our unit for the optimum utilization of resources. We have also been aligned with some of the leading logistics companies to supply our products all over the country. 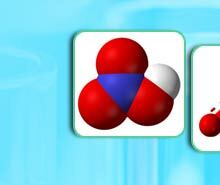 Surya Fine Chem has an in-depth experience and knowledge of the field. We have channelized all our endeavors towards following client centric approach. Many small scale and large industries trust our products. 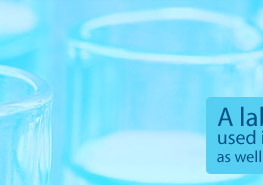 We deliver different grades of chemicals like technical grade, pharmaceutical grade etc. as per the specific requirements of the clients. 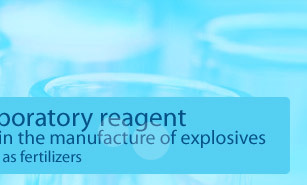 Thus, we have achieved prominence among the reckoned manufacturers of HCl.